All are welcome to share food (cooked breakfast available, but not compulsory!) 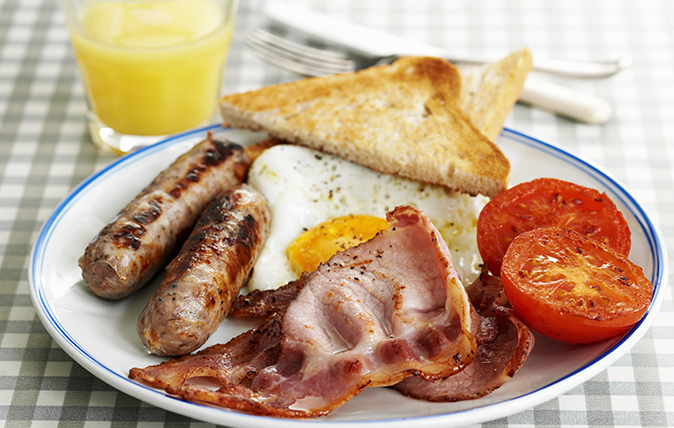 and fellowship at the next Men's Breakfast at Central Methodist Church, Saltergate on Saturday 21 July at 8.30 am. Our speaker will be John Bown who will be sharing his experiences of policing work in other countries. He will have copies of his book 'British Bobby on International Beat' available for sale if people would like to know the full story! It would be helpful, but not essential, for catering purposes to notify Brian Offiler (01246 234707) if you are planning to come. We look forward to seeing you. Many thanks for your help. Best wishes.